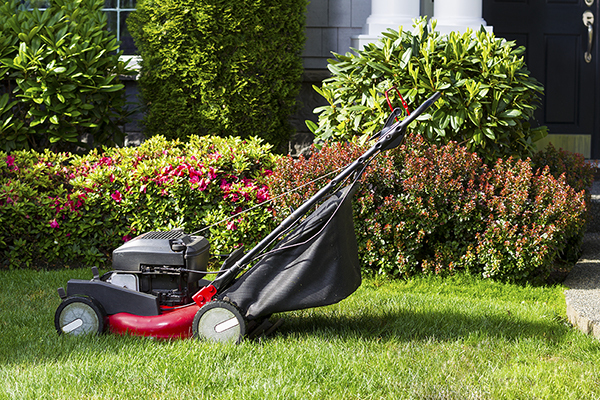 It’s just about time to start thinking about Omaha lawn care and maintenance. While the tasks associated with caring for a lawn are basic – weekly mowing and trimming, regular watering and periodic fertilizing and weed control – it can be a lot more than a typical “do it yourself” person is prepared to handle. In fact, it takes a great deal of time and know-how to maintain a lawn properly, and several things should be considered. When it comes to hiring a commercial Omaha landscape professional, there are a few things Omaha business owners should consider before ever inviting a crew on your property. While it’s true that there are many professional landscape services listed in the Yellow Pages or online, it's important to realize that not all services are created equal when it comes to Commercial grounds care and maintenance. 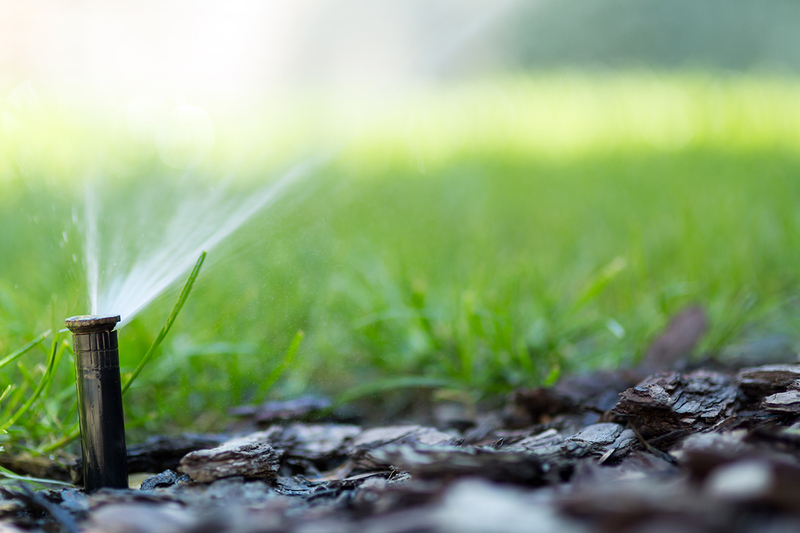 You probably already know that your underground sprinkler system is a network of buried lines that carry gallons of water throughout your Omaha lawn and landscape. 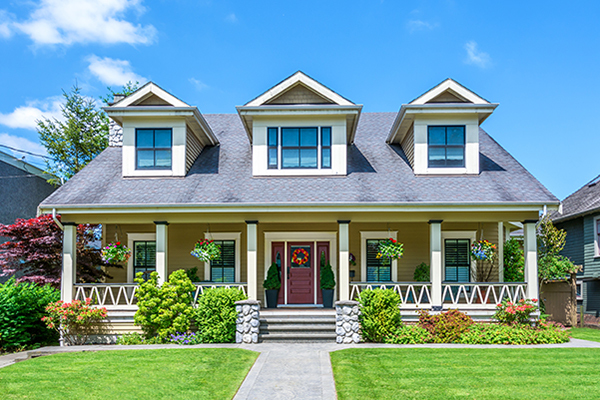 But, did you know that a leak in your system or broken lines can cause your lawn can flood, killing grasses and plants, as well as undermining the ground and foundation around your home? 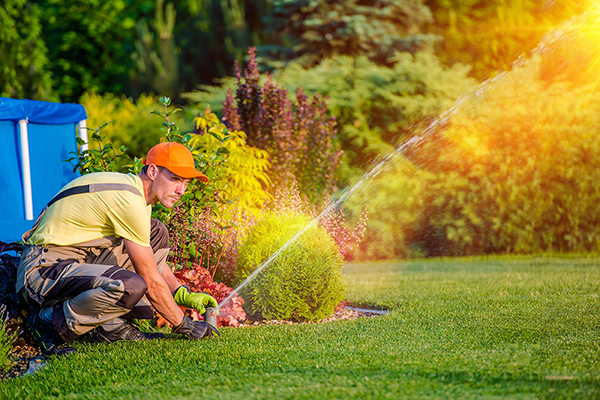 If there’s a leak, that water must go somewhere, and without a quick and expert repair from a professional Omaha lawn service like Above & Beyond CGM, who specializes in residential irrigation, you can be in a world of trouble. It’s really no secret that a beautifully manicured lawn and landscape is the result of careful planning. While it’s tempting to run to the garden store in the spring and grab one of everything that catches your eye, to do a landscape right, you’ll need to give it a little more thought. Above & Beyond CGM provides lawn and landscape services in the Omaha area and has found that homeowners with “do-it-yourself” landscapes typically make some of the same mistakes again and again. Here are a few secrets we can share that can help you avoid the time, cost and aggravation of making these common landscaping mistakes. The work that needs to be done to create a beautiful lawn and landscape isn’t all that complicated, but there are a few things that, if ignored, can cause your Omaha lawn to struggle. Above & Beyond CGM has found there are five basic things that must be done regularly to keep a lawn looking great. 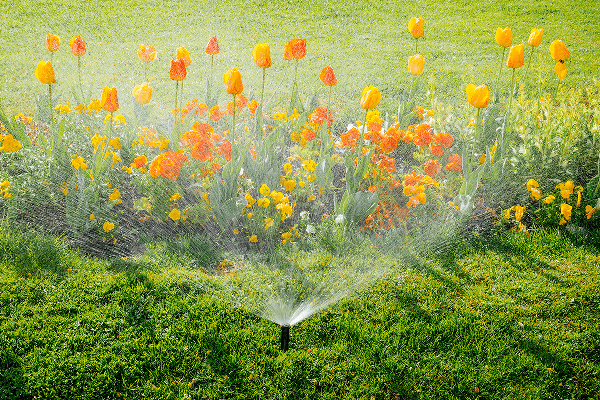 Did you know that correctly starting up your system each season not only improves the performance of your system but leads to better watering efficiency, saved time, water and money? 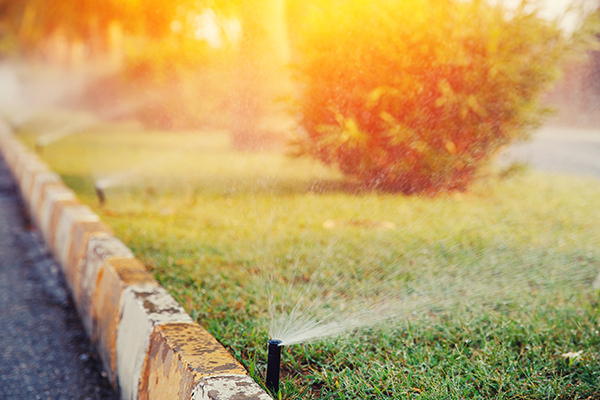 We’ve provided an essential guide to a seasonal start-up of irrigation and sprinkler systems here in Omaha. If you’re uncertain about the process or prefer not to handle this annual chore alone, contact Above & Beyond CGM to lend a hand, call us at (402) 934-8866. 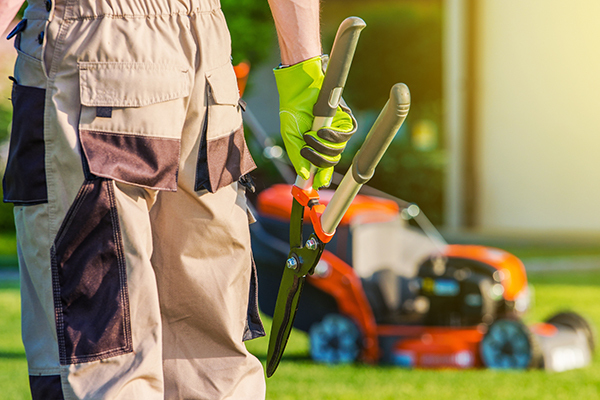 This time of the year in Omaha signals the time to handle spring cleanup tasks so your lawn, shrubs, and landscape can get the best possible start. While some homeowners relish the thought of “digging in the dirt,” for others, it can be a lot without the help of a professional service like Above & Beyond CGM. 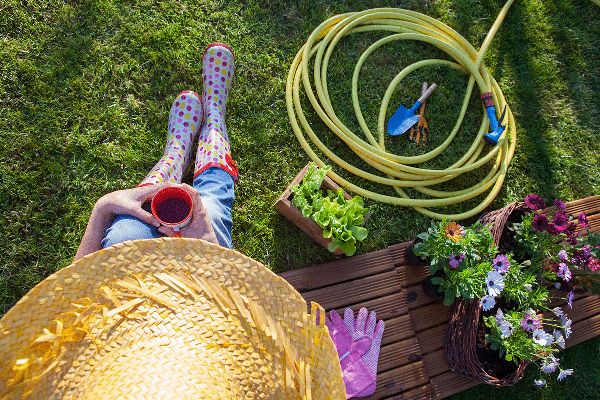 No matter who completes these yard chores, there is a relatively standard list of places where you’ll want to focus attention in the coming days.